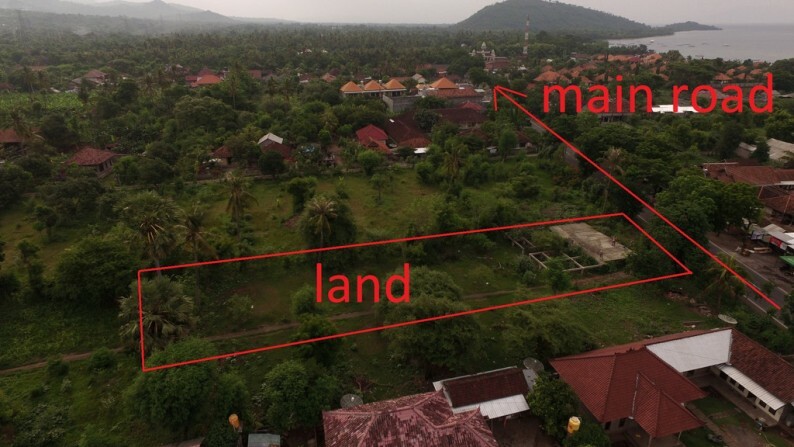 This lot is situated in the village. 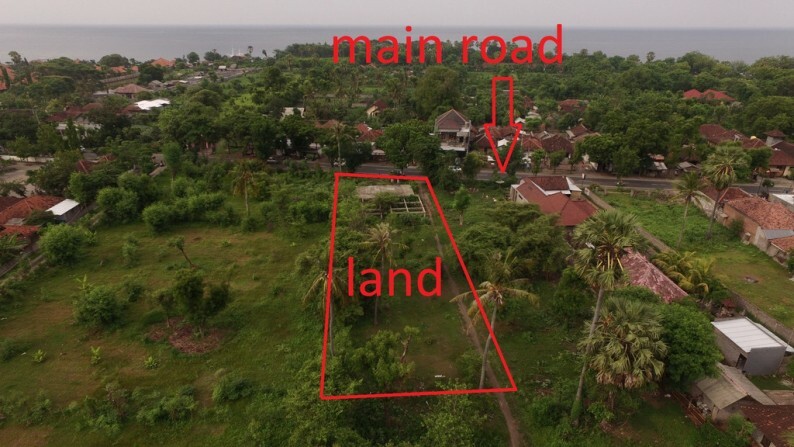 It is ideal for starting a business as this land have all licenses for bungalows/rooms rental. 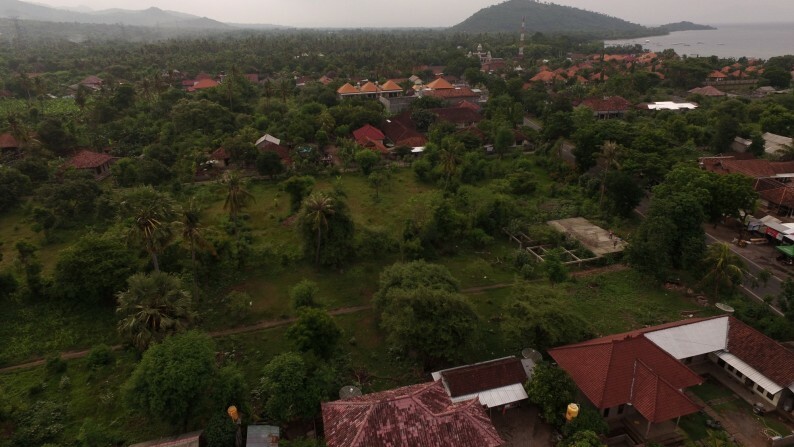 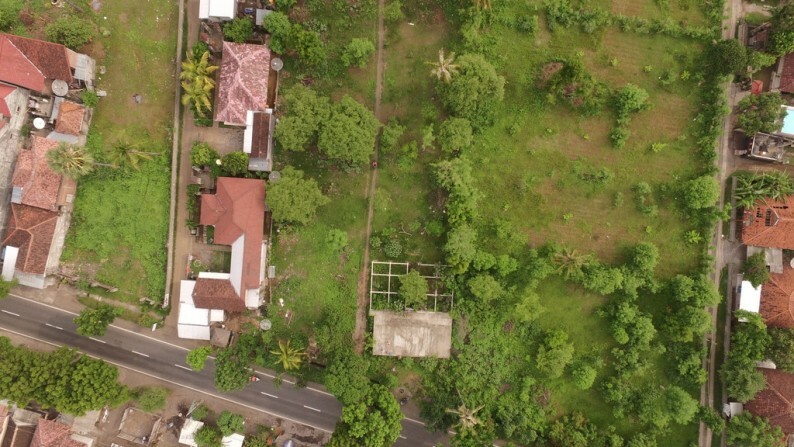 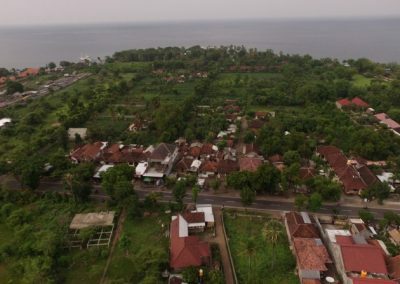 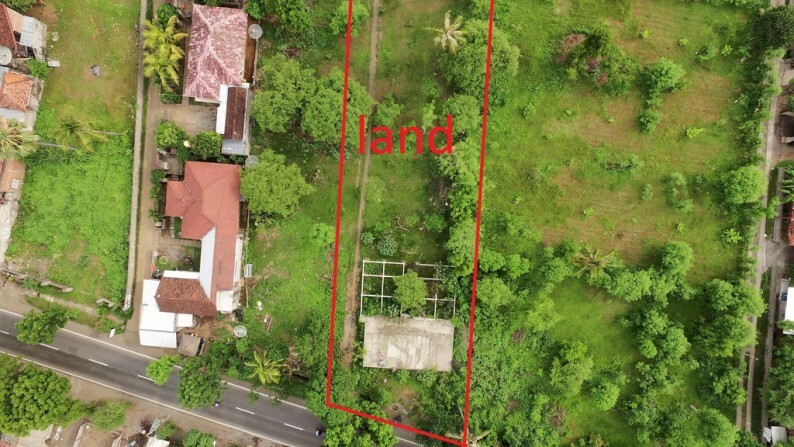 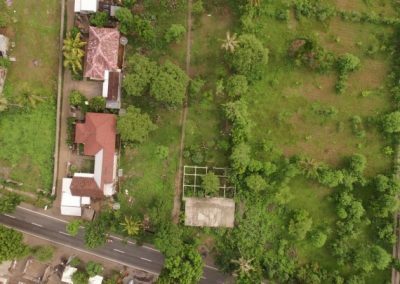 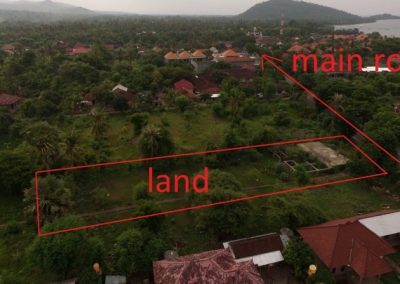 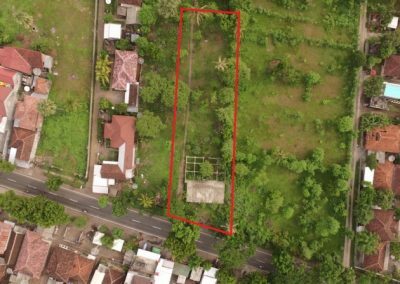 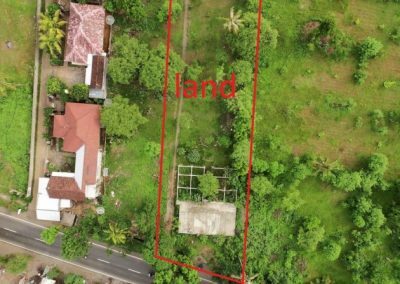 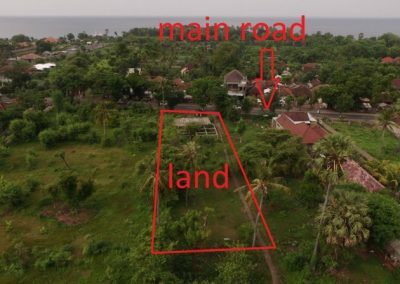 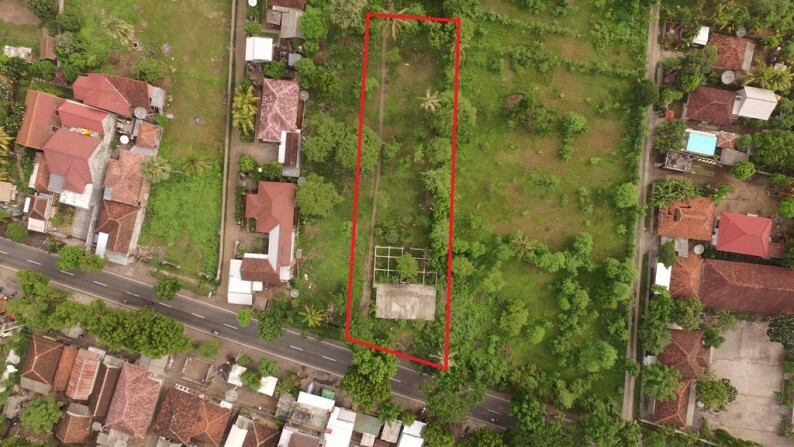 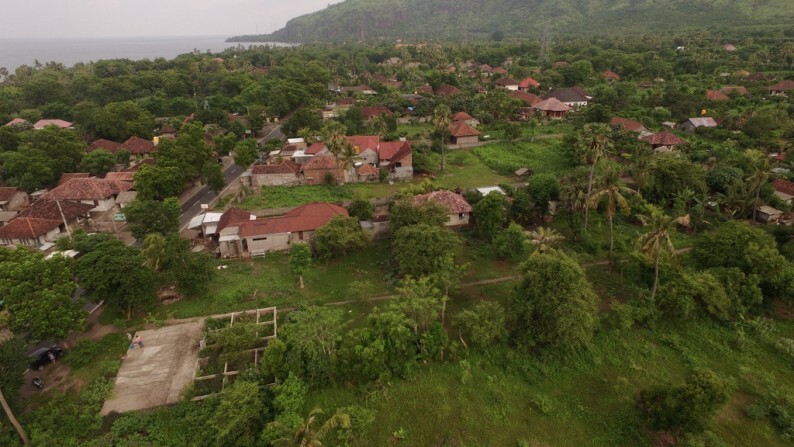 This land has a direct front access to the main road in Pemuteran. 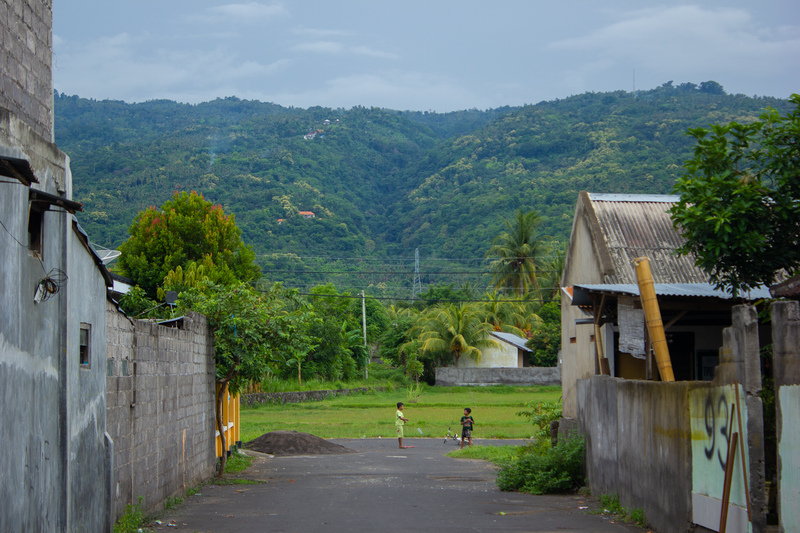 Electricity and water can be easily connected. 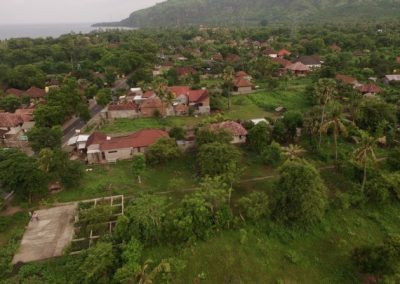 Pemuteran is a well known place, for diving, snorkeling, relaxing on the white sand beach. 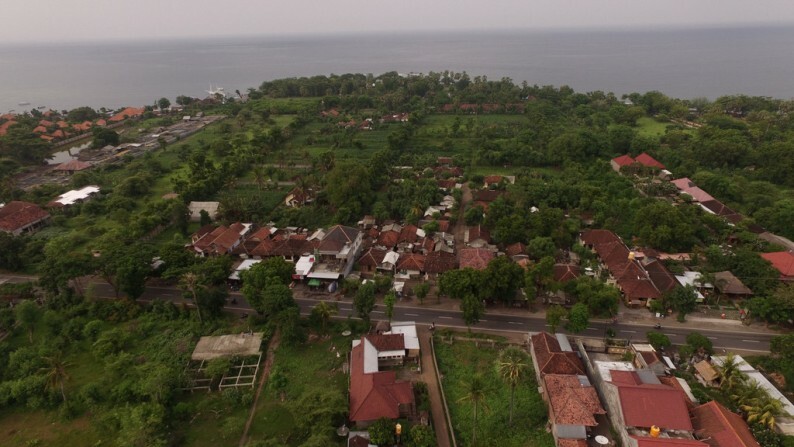 It is famous for its coral reefs and is located very close to the national park and Menjangan island marine park.